Here at Falcon Trading Systems, we combine passion, innovation, and technology to make the best trading computers in the world. Our computers are engineered for speed and reliability. Falcon manufactures top of the line trading computer because we have only the highest standards and our machines are built with the greatest of care and precision. 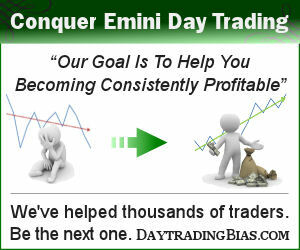 We know trading; we know how to trade; we trade on our own account daily. The only way to develop the world’s best trading computers is to complete years of extensive testing by performing in the field.